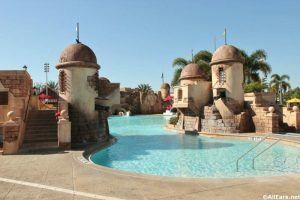 Sail with Pirates or Learn to Swim Like a Mermaid at Caribbean Beach Resort! The Caribbean Beach Resort has several unique recreational activities for kids, kids at heart, and teens alike. Learn to swim like Ariel at Mermaid School or search for Pirate Treasure on a specialty cruise. Caribbean Beach Resort’s Centertown Market, Sebastian’s Bistro and Banana Cabana Bar Open! New restaurants Sebastian's Bistro and Centertown Market opened today at Disney's Caribbean Beach Resort, which has been under a massive refurbishment. Also open today was the renovated pool bar, Banana Cabana. We have photos from the opening day. Earlier this summer, two new dining locations were announced for Disney's Caribbean Beach Resort: Sebastian's Bistro and Centertown Market. We received a preview of the Centertown Market menu earlier, now we have a preview of the Sebastian's Menu - and it was worth the wait! Caribbean Beach Resort’s New Centertown Market Menu Released! Disney’s Caribbean Beach Resort is one step closer to completing their multi-year refurbishment with the announcement of menus for the Centertown Market. Centertown Market will be the quick-service location with grab-and-go options for the resort. We filled you in on the new name and logo a couple of weeks ago. 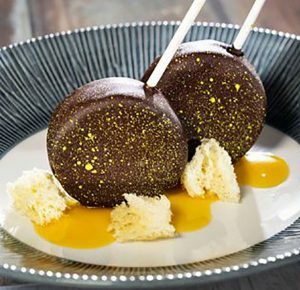 On to the important stuff… … Continue reading "Caribbean Beach Resort’s New Centertown Market Menu Released!" Caribbean Beach Resort has been undergoing renovation to common areas and restaurants in the Old Port Royale area. 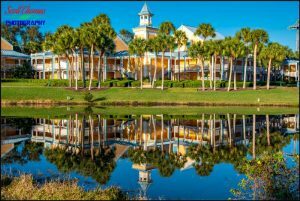 Disney has announced some news on two of the dining locations at this resort. In a few months Shutters table-service restaurant will reopen as the all-new Sebastian&apos;s Bistro. 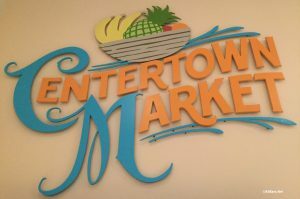 In addition, Centertown Market, the resort&apos;s quick-service location, is getting a face-lift and being expanded to create an indoor street market feeling. Beginning this week, the Easter Bunny’s helpers hop into high gear at Walt Disney World resorts, preparing for the holiday on Sunday. Guests at each hotel will be able to purchase pre-made Easter baskets — or they can customize their own. The pre-made baskets are themed to pirates, princesses and Mickey Mouse, and they are … Continue reading "Disney World creates themed Easter baskets and lets guests customize their own"